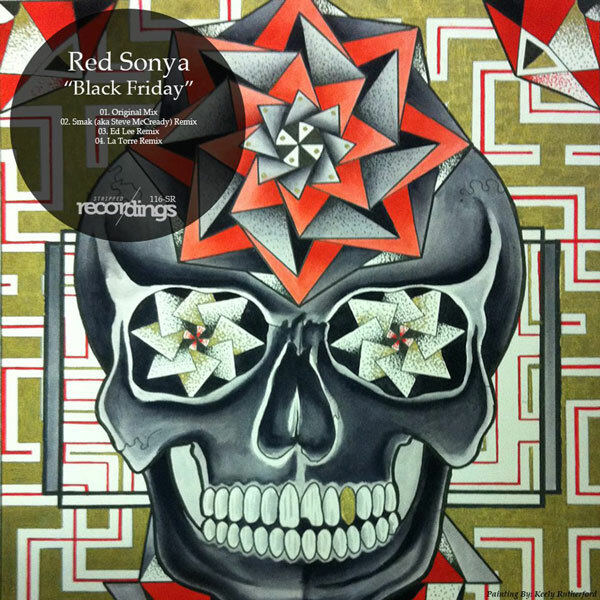 Smak Aka Steve McCready’s remix of Red Sonya’s track ‘Black Friday’ was included in this compilation by Stripped Music Management boss Norman H. Buy the track and check out the whole mix setlist on Beatport. 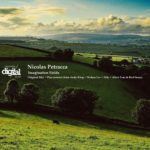 We are proud to announce our Red Alien remix of Nicolas Petracca’s Imagination Fields is available for pre-order now and will be released 12/1 on Beatport. 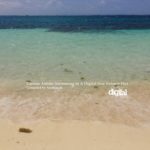 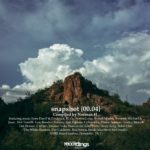 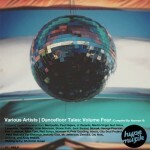 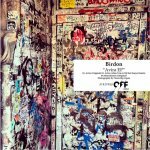 Alien Tom & Red Sonya’s remix of Birdon’s track ‘Avira’ was featured on Norman H’s fifth volume of his compilation series called ‘Swimming In A Digital Sea’ released on Stripped Digital. 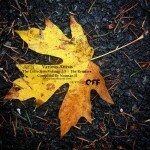 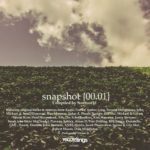 Red Sonya’s original track “Black Friday” was charted on Norman H’s first edition of his “snapshot” mix series, released on Stripped Recordings. 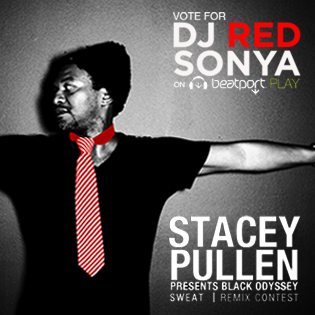 Red Sonya remixed Stacey Pullen’s 1998 Detroit techno classic “Sweat” for the Beatport Play competition. 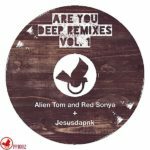 Listen to the full version on Beatport Play & Login to vote for this Remix! 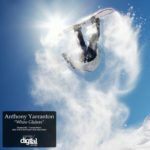 Red Sonya and Alien Tom team up as “Red Alien” to remix Anthony Yarranton’s track titled “White Gliders” released on Stripped Digital.